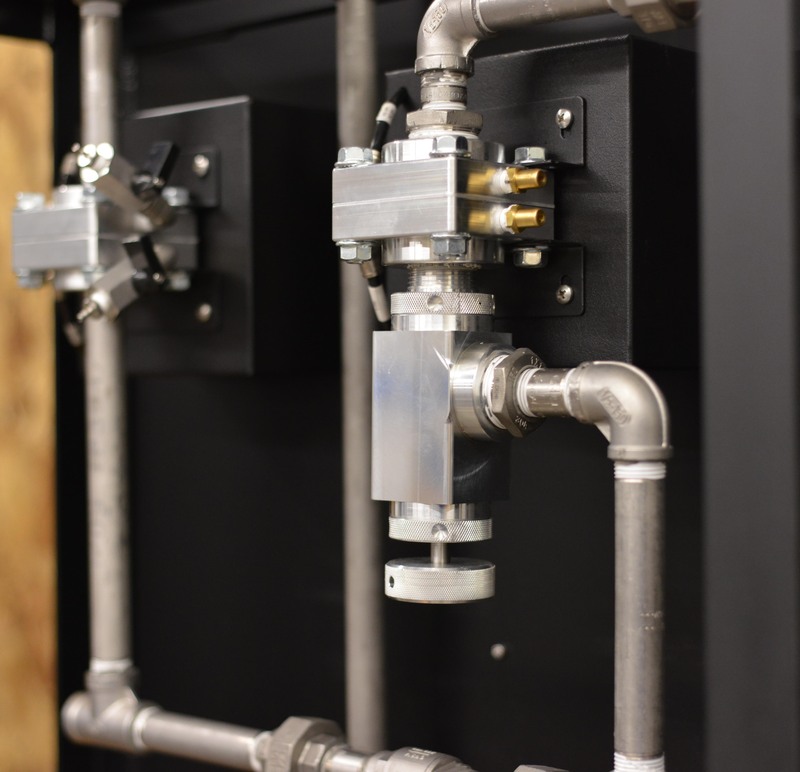 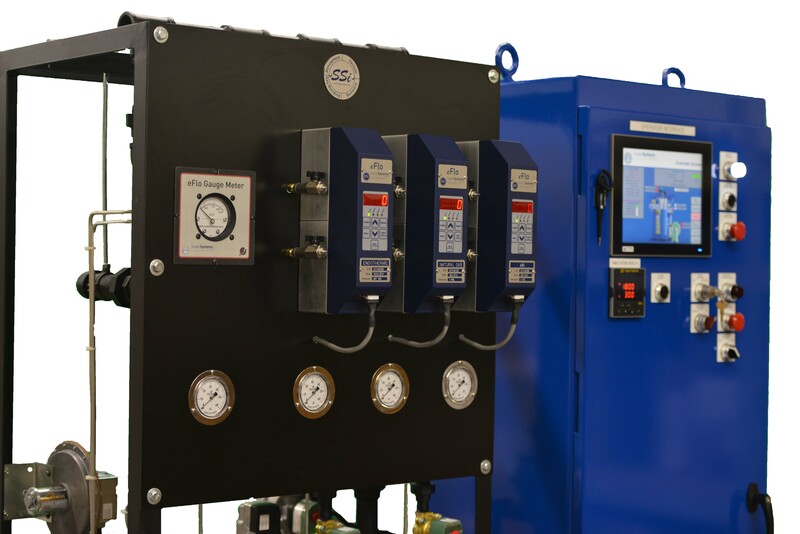 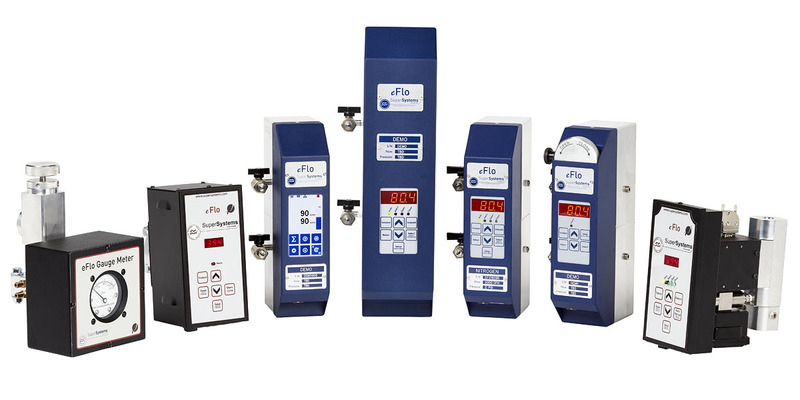 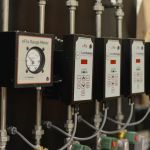 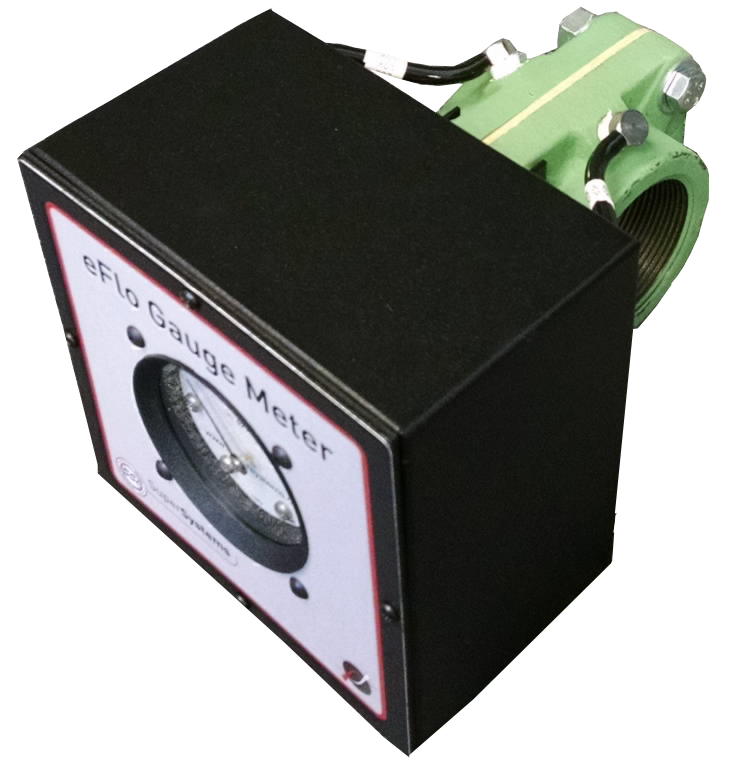 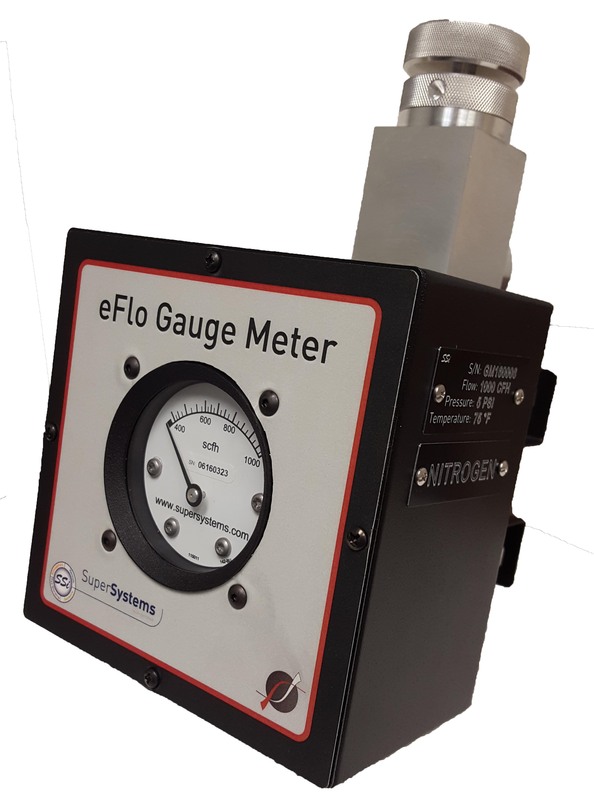 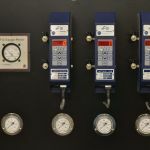 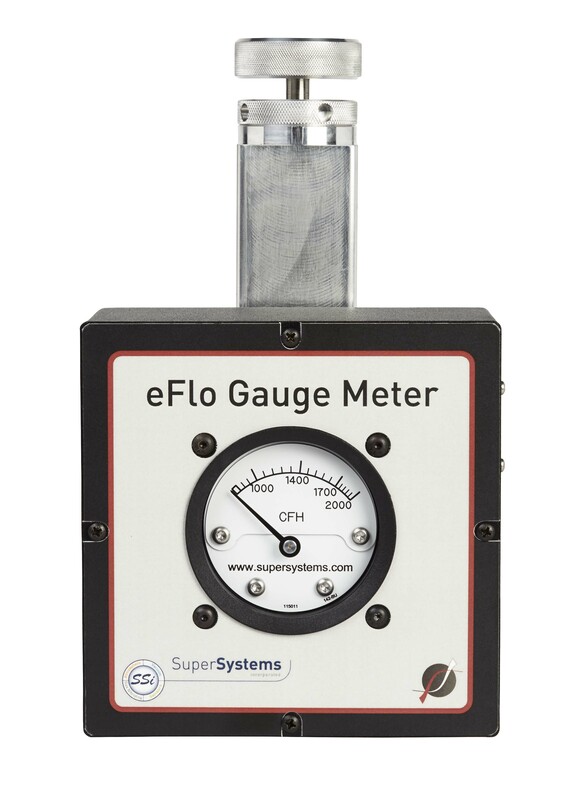 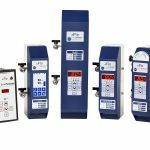 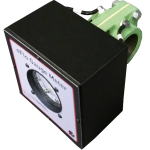 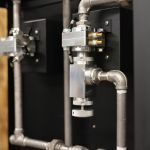 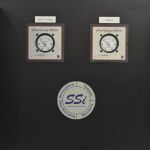 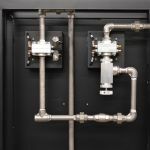 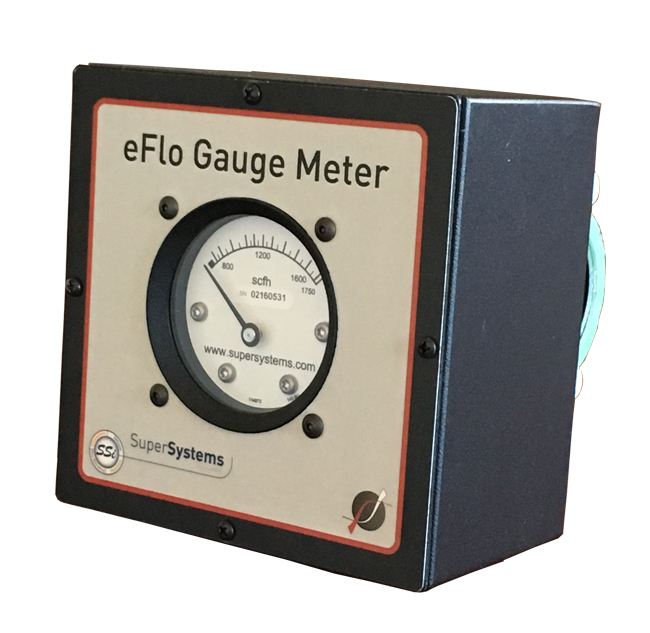 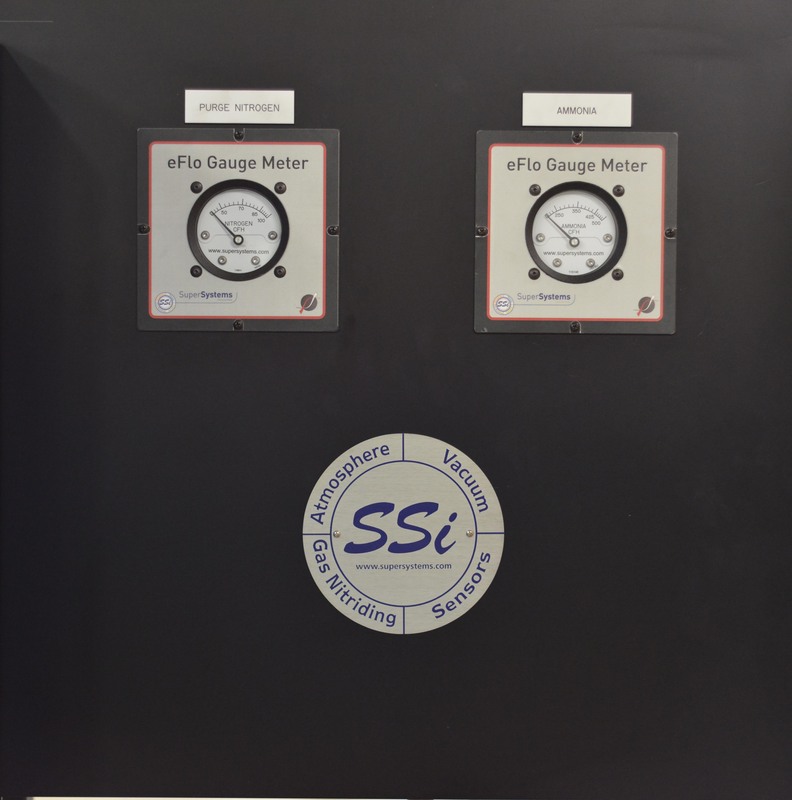 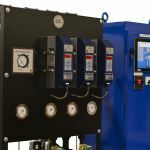 The SSI Gauge Meter uses differential pressure technology to accurately display gas flow for industrial gases in the harshest industrial environments. 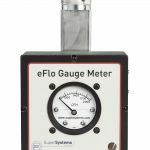 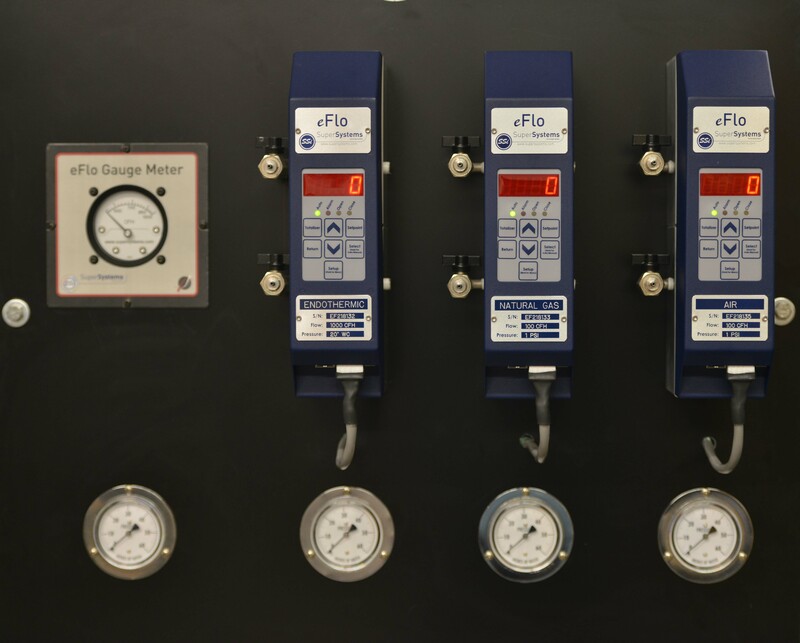 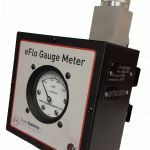 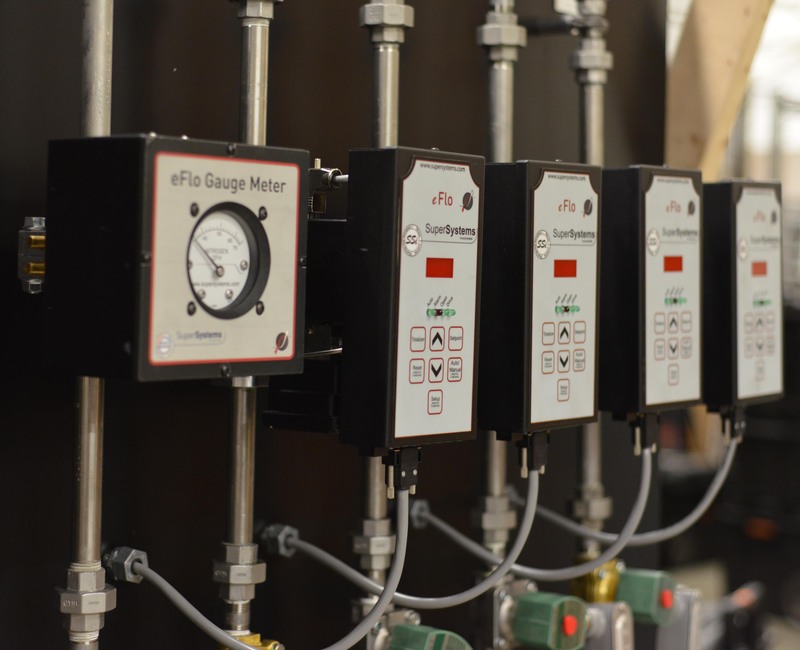 With many different options for gas types and pressures, the gauge meter is the perfect solution for accurate visual representation of gas flow for your application. 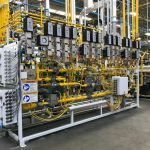 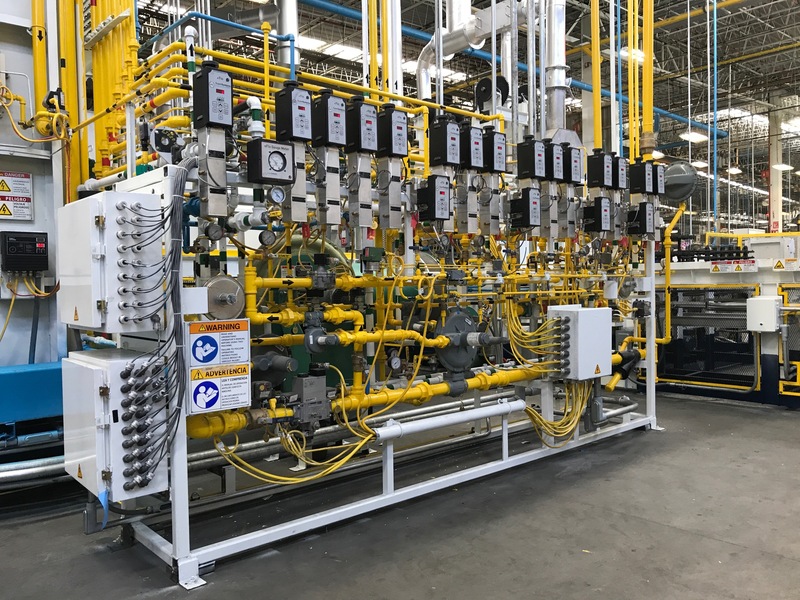 Applications include Nitrogen Purge, Enriching Gas (solenoid control), Dilution Air (solenoid control), Endothermic Gas, Natural Gas for heating, etc.